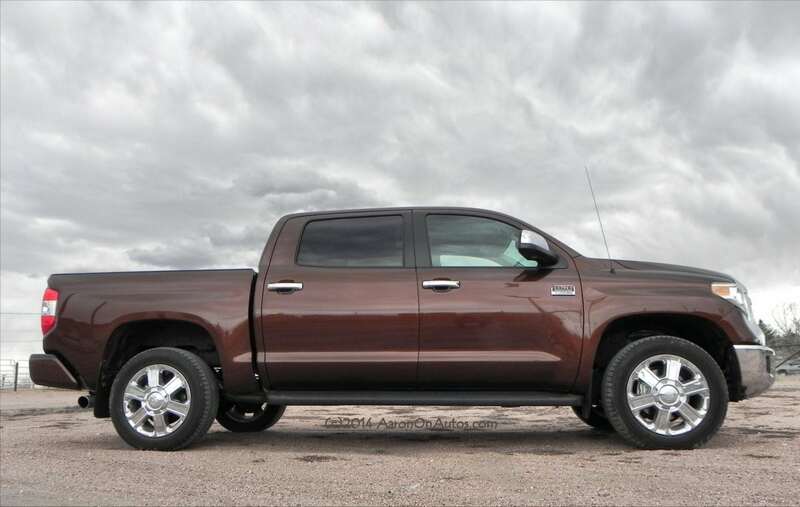 For those who love their pickup trucks, but prefer them to be tough guy pretty rather than just functional, truck makers offer what are dubbed “Cowboy Cadillacs”. 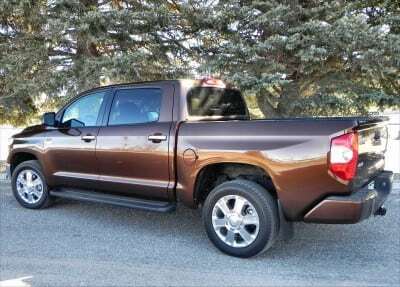 Until now, Toyota has stayed out of that game, but has jumped into it with both feet in the beautiful new 2014 Toyota Tundra 1794 Edition. This is one pretty truck. 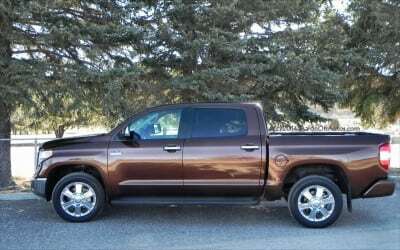 The Tundra saw a big overhaul for the 2014 model year, which we talked about in our review of the 2014 Toyota Tundra Limited. Those updates all carried into the new 1794 Edition as well. Rather than repeat ourselves, we’ll just quickly glide over them and get to what really matters here: what makes this truck so damn beautiful. Before we jump to that, though, a little explanation is in order. 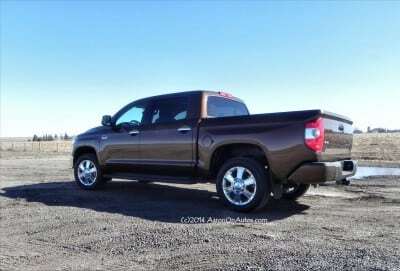 The name “1794” comes from Toyota’s facility in Texas. 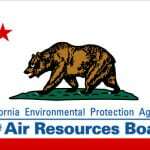 Specifically, it refers to the ranch the company purchased and on which their assembly plant now stands. 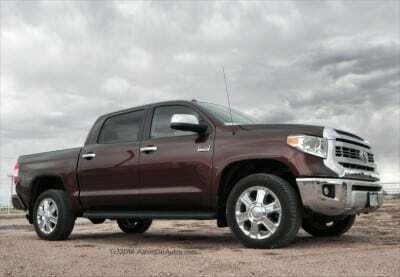 It’s a tribute to the cowboys who founded Texas, Toyota’s truck home. The biggest changes to the 2014 Tundra are in body design, which is much more masculine with a bigger grille, more squared body style, and an overall beefier appeal. Three-piece bumpers are now standard as well, marking a first in the industry that should not be a last. 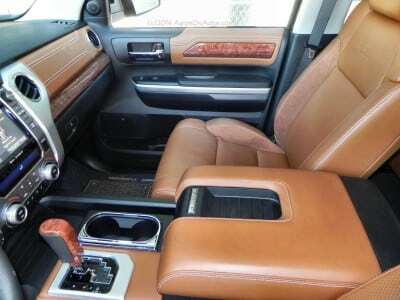 Inside, ergonomics are improved for the driver and front passenger, but some comfort options in the rear seat (namely the slide-recline) are gone. Overall, the 2014 Tundra has a much better look, but still sports the worst fuel economy in the segment and what may be the roughest highway ride on the market. Read a more thorough look at the 2014 Toyota Tundra’s updates in our 2013 vs 2014 Tundra comparison. 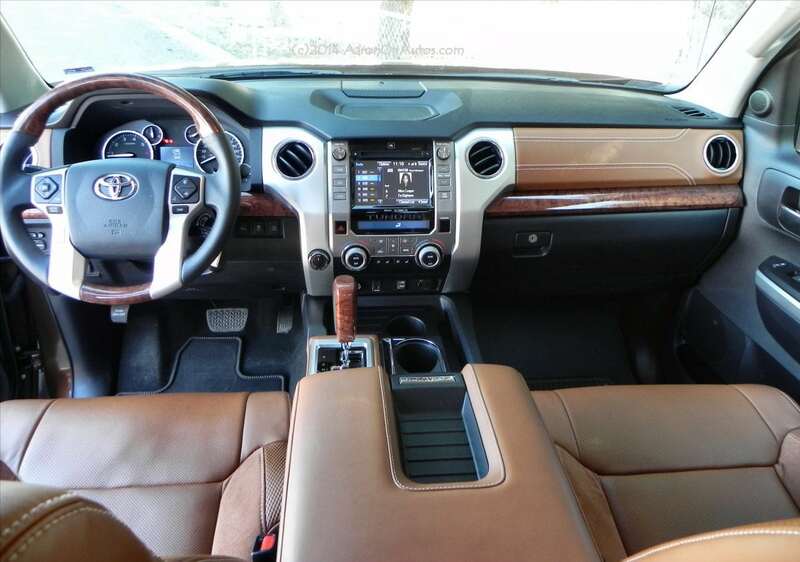 On the outside, the 2014 Tundra 1794 sees those new and improved 2014 Tundra looks upgraded with some great touches. Probably the most striking of those is the beautiful bronze paint that adorns it. This bronze ranges from dark brown to nearly golden, depending on the amount of light reflecting off of it. It’s gorgeous and the 2014 Tundra 1794 is one of the few vehicles I’ve driven this year which had random strangers complimenting me on the color in parking lots and at stop lights. 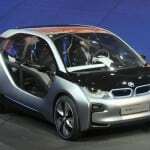 That excellent paint is augmented by a brushed aluminum grille treatment that softens the center of the grille and the center portion of the three-piece bumper up front. Chrome treatments on the side mirrors and beautiful, big chrome wheels finish off the exterior updates for the 1794. 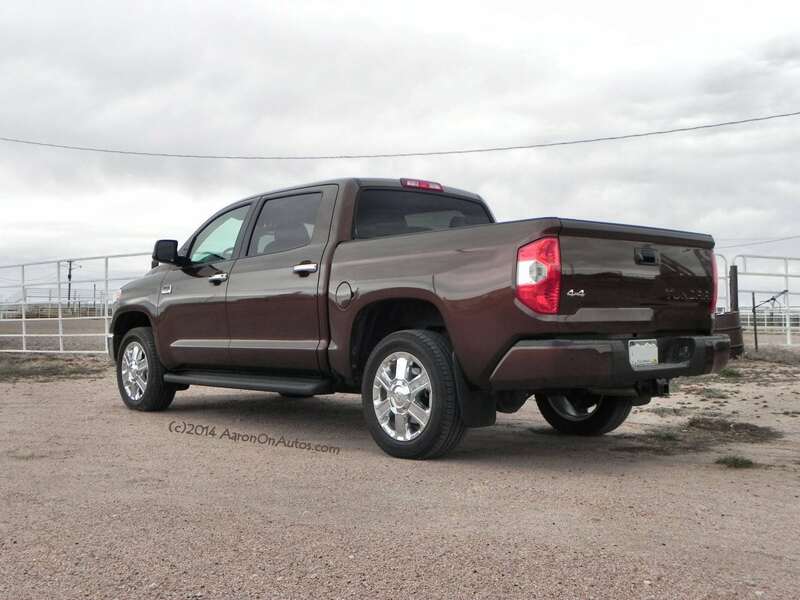 All of them come together to make a great-looking pickup. A definite contender in the Cowboy Cadillac market, rivaling the looks of both the King Ranch and the Longhorn packages. Inside, brown saddle leather dominates the awesome Tundra 1794. There are two tones of leather going on, a lighter brown saddle leather as the main course followed by slightly darker suede highlights and stitching to match. Chrome additions, some with a brushed look also adorn the dash and instruments, adding to this refinement and matching the front grille’s look. 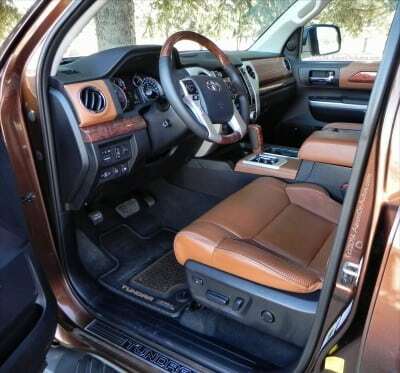 Rope twists edge the floor mats and chrome “1794” plates guard the floor sills while dark wood accents everything. The whole package comes together beautifully to mark one of the best-looking pickup truck interiors I’ve witnessed in a long time. 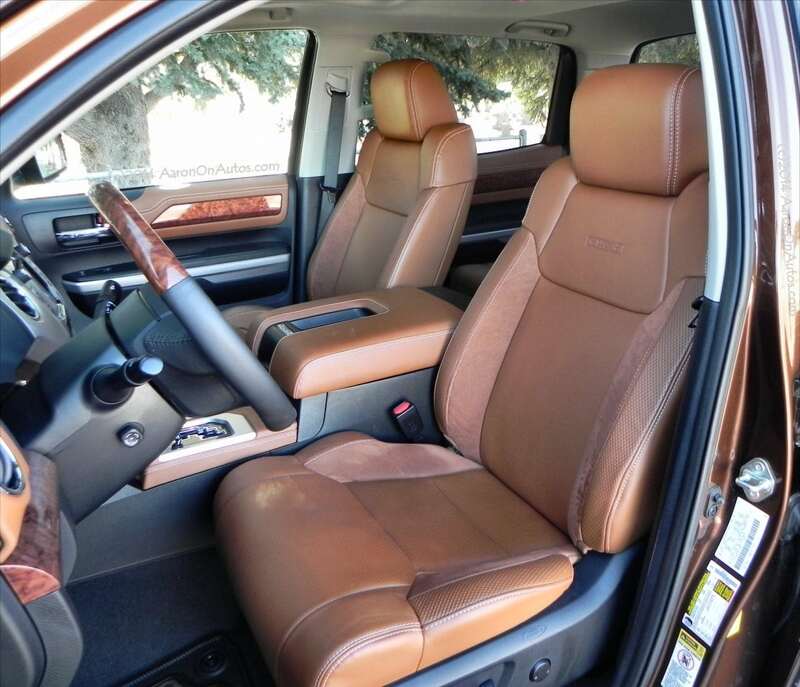 Those who I invited in to check out the interior were equally impressed, including some long-time King Ranch owners here in Wyoming. 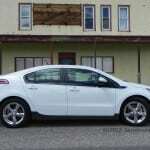 Competition for the 1794 includes all of the similar up-fit packages offered by Ford, GM, and Ram. 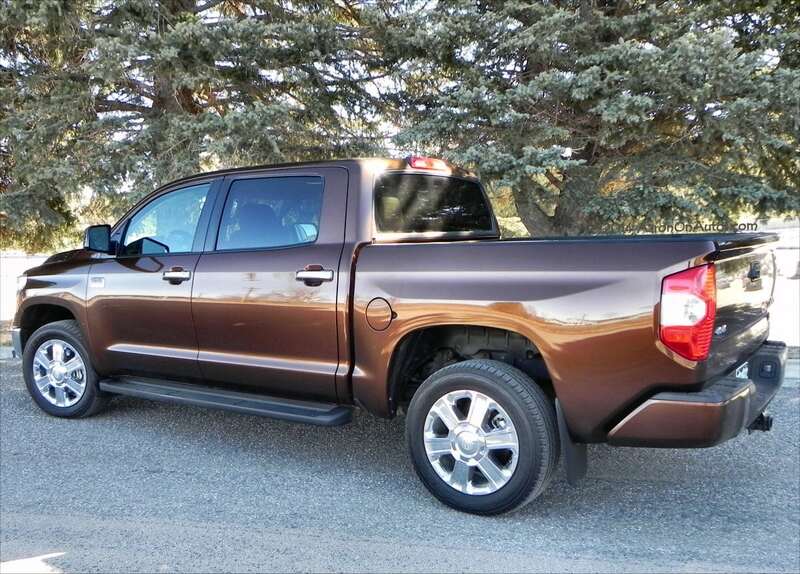 In terms of capability, arguments can be made for each, but in terms of pure look and feel, the 2014 Tundra 1794 probably takes the blue ribbon. 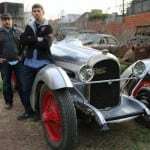 The others have their strong points, though, and the choice of the buyer will likely come down to brand loyalty and preference in terms of ride quality and bling factor. 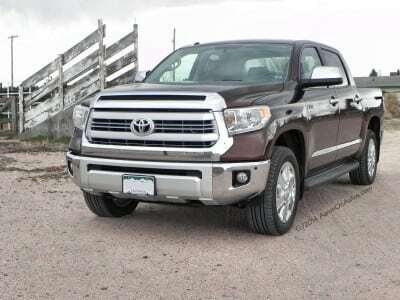 Toyota loses on the former, but definitely holds its own on the latter. 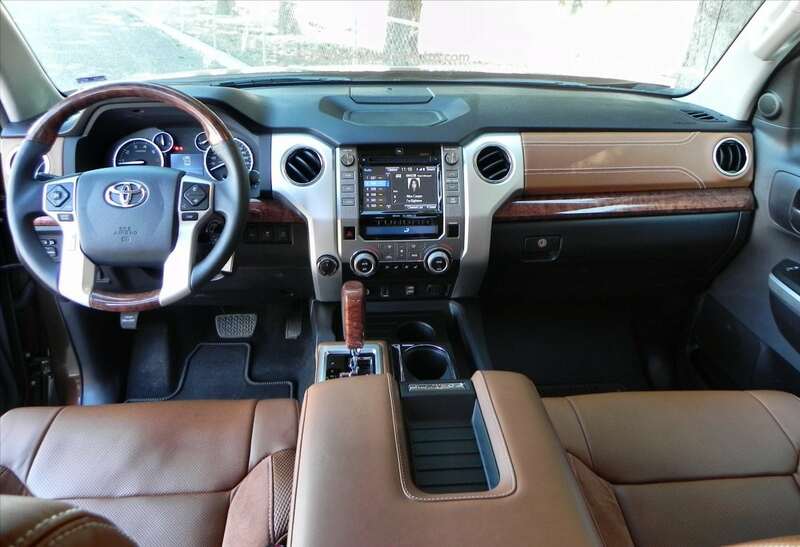 The complete package of the 2014 Toyota Tundra 1794 Edition is one that comes together as a beautifully-done high-end truck offering. It’s one of the best-looking trucks in the segment today and has the most gorgeous interior we’ve seen in some time. Even those who don’t like Toyota trucks were impressed when shown the 1794. Toyota really smacked it square on the head with their first try at a Cowboy Cadillac. 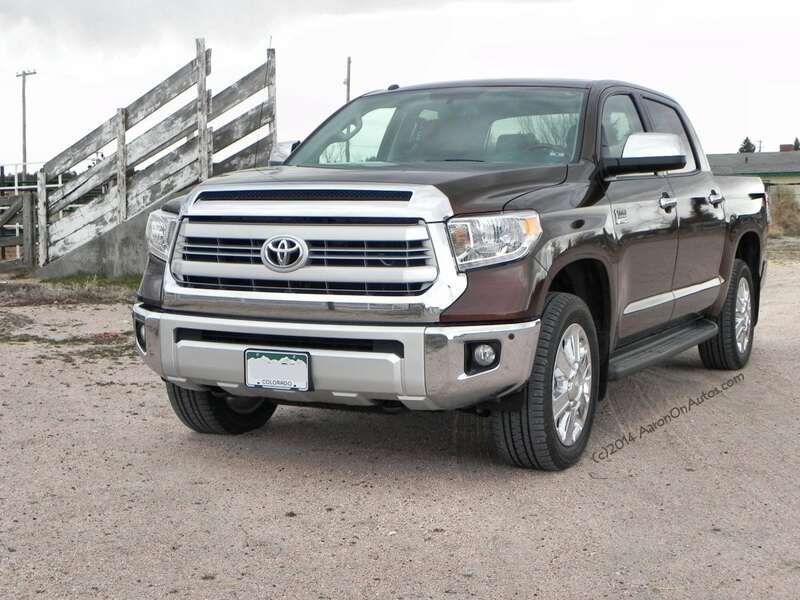 The 2014 Toyota Tundra 1794 was a manufacturer’s press loan for about a week. During that time, we put about 234 miles on the truck, including highway and in town driving as well as very light offroad in dry and snowy weather.